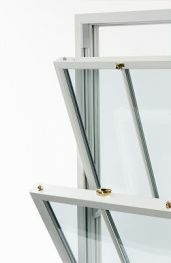 The REHAU-Tritec 60mm system is a versatile window product suitable for use in both new Build and replacement installations. Engineered to provide an accreditation achieving system at a cost competitive price, REHAU-Tritec is the ideal window system for the modern market place. Choice of finishes available; REHAU White, Mahogany, Rosewood and Golden Oak wood effect laminated foil. 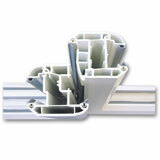 All finishes have colour matched gaskets. Alternative laminate foil finishes are available by special order. 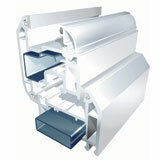 REHAU Acryl II Colour coating system available in 150 RAL colours. 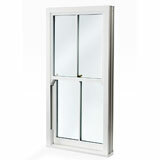 Sympathetic in style yet innovative in design, the Heritage Vertical Slider presents a whole world of new opportunity in both the replacement and new build markets. 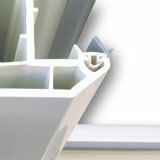 The system offers a wide range of features and benefits to the fabricator, installer and homeowner. 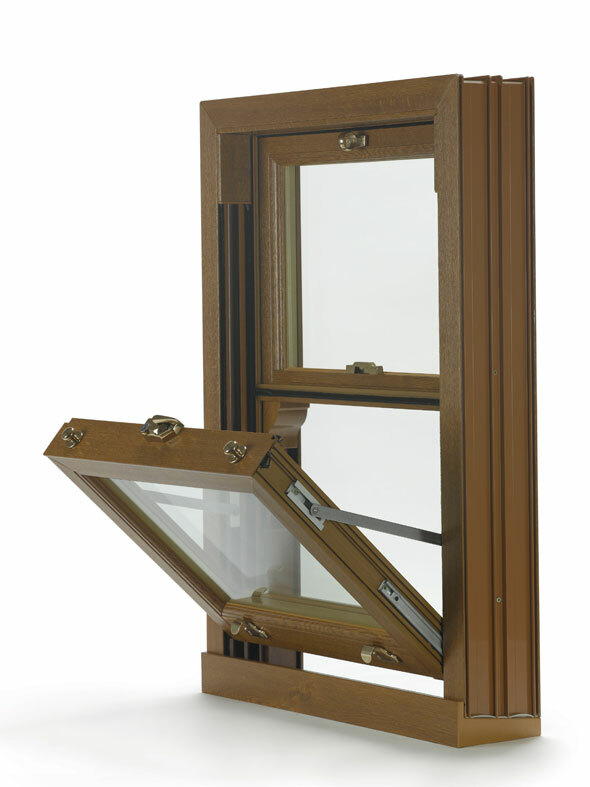 The Heritage system has been stylishly designed to replicate the slim slight lines and traditional styling details of timber sash windows found throughout the UK. The Heritage Deep Bottom Rail replicates the traditional timber joining detail whilst the Sculptured Glazing Beads and Georgian Bars on the inside of the window add that extra touch of authentic styling.